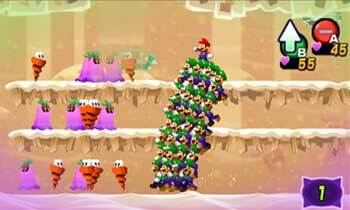 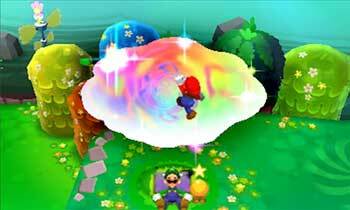 Set in Luigi's dreams, Mario & Luigi: Dream Team is one of several games celebrating the year of Luigi. 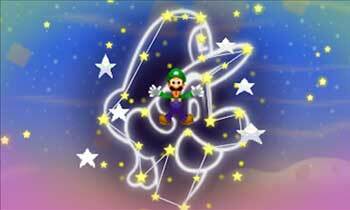 Nintendo hosted another installment of Nintendo Direct this morning, and kicked things off with Satoru Iwata declaring 2013 to be "the year of Luigi." 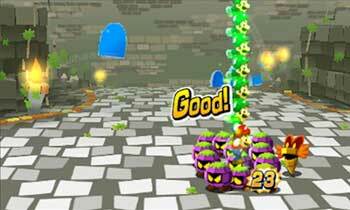 In addition to Luigi's Mansion: Dark Moon, which is due out on March 24 in North America, Luigi will get a lot of screen time in a brand new installment in the Mario & Luigi handheld RPG series. 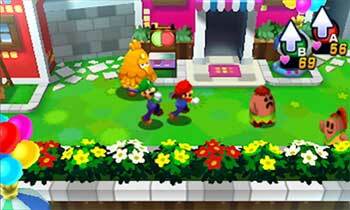 Mario & Luigi: Dream Team, which is set inside Luigi's dreams, is due out this summer. 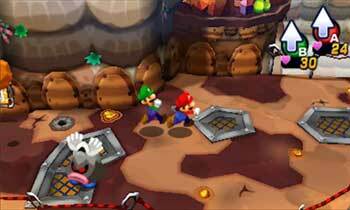 The Mario & Luigi series began with Superstar Saga on the Game Boy Advance in 2003; the last entry came out in 2009 for the DS. 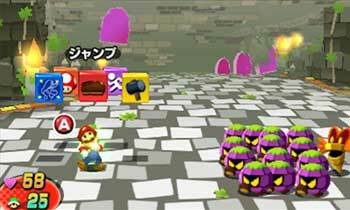 That's not to be confused with the Paper Mario RPG games, or, you know, any of the dozens of ongoing series starring either of the Mario brothers. 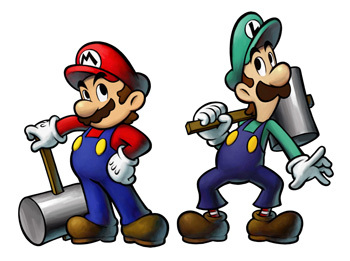 Since Mario & Luigi: Dream Team was just announced, there aren't a lot of details yet, but with a summer 2013 release window, we should be hearing more in the next few months. 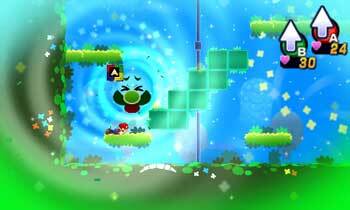 This is just one of several Luigi-focused titles coming this year, so it's nice to see that he can finally step out of his brother's shadow after 30 years.